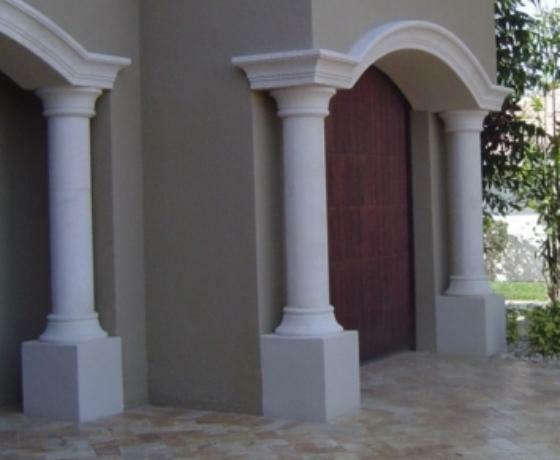 Straight Columns, Fluted Columns, Tapered Columns, Tapered Fluted Columns, Rope or Twisted Columns, Square Columns, Thin wall Columns, Flat Wall Columns. All non - structural Columns are produced in two halves to wrap around Structural Posts. 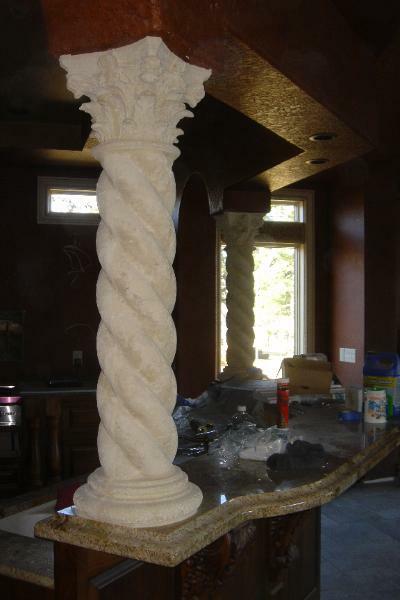 This makes our Columns lighter in weight and easier to install. 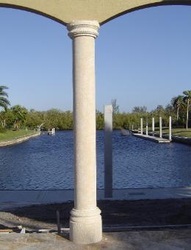 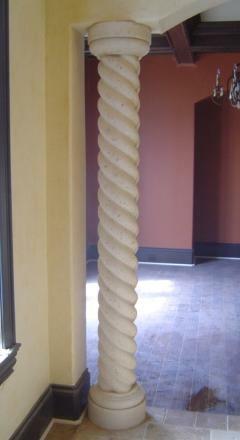 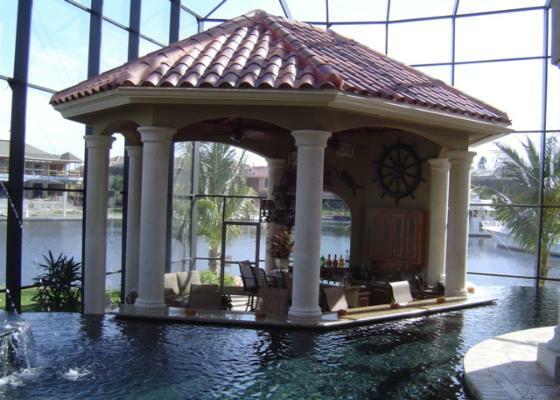 We use 3/8" Fiberglass structural Re Bar inside all of our Columns for added strength. 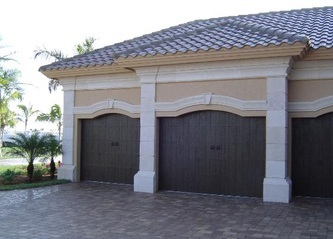 CAD drawings and a complete set of installation instructions are provided for each project.